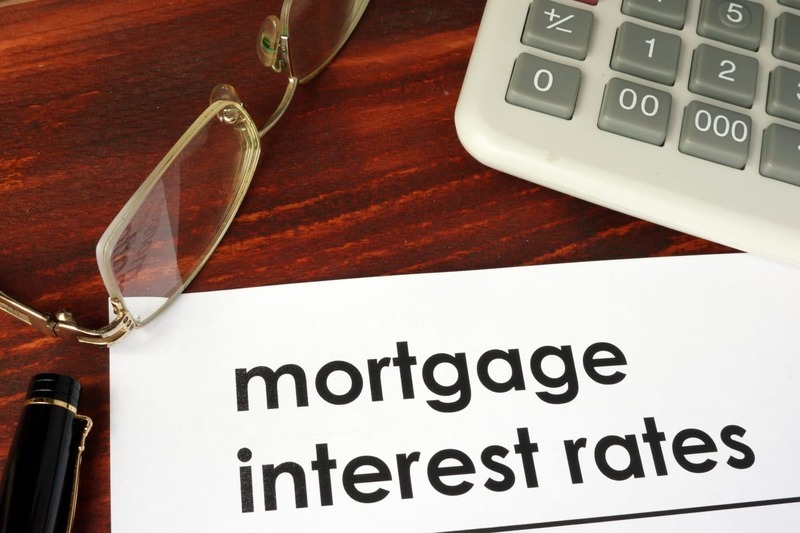 Are The Current Mortgage Interest Rates Good and How Can You Tell? Are you ready to buy a home and you want to make sure that you get a terrific mortgage rate? Buying a home is one of the most significant financial investments that you’ll make in life, and it’s essential that your home loan fits your budget and lifestyle. A fantastic mortgage interest rate is one that meets your budget requirements. 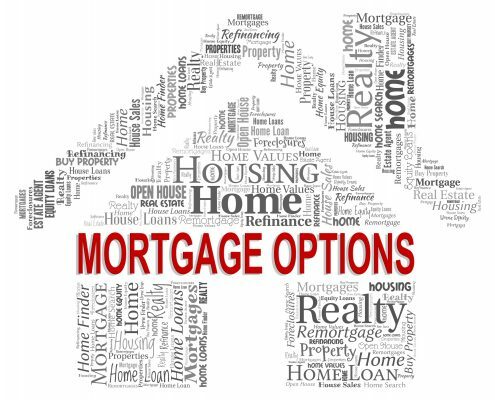 Keep reading for advice on how to obtain the best mortgage interest rates on your new home loan. How Much Can You Afford to Spend on a Mortgage? The secret to becoming a happy homeowner is to make sure that your mortgage payment fits comfortably within your budget. Before you start your house search, make a downpayment on your future happiness by examining your monthly budget to decide how much money you can afford to spend on mortgage payments and other house-related expenses each month. Financial experts recommend that housing expenses should encompass no more than 30% of your total monthly budget. Did you know that lenders put a lot of stock in your credit score, commonly called a FICO score, when they decide what interest rate they’ll charge you for a home loan? 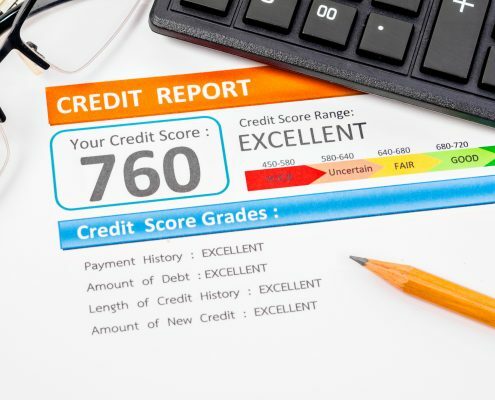 Lenders think that people with a high FICO score, generally credit scores above 750, are more likely to repay their mortgage on time and so they compete for those borrowers by offering the lowest interest rates. Ask for a copy of your credit report and check it for mistakes. Report any errors to the credit reporting agency. Along with presenting a decent credit score, there are additional ways that you can reassure a lender that you will repay a home loan. 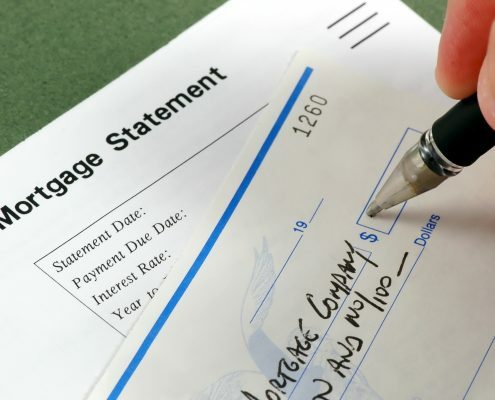 Mortgage professionals recommend that you put together a package that includes evidence of employment, pay stubs, proof of additional income, and bank statements for the lender. A lender who believes you to be a safe credit risk is more likely to approve you for a lower interest rate. 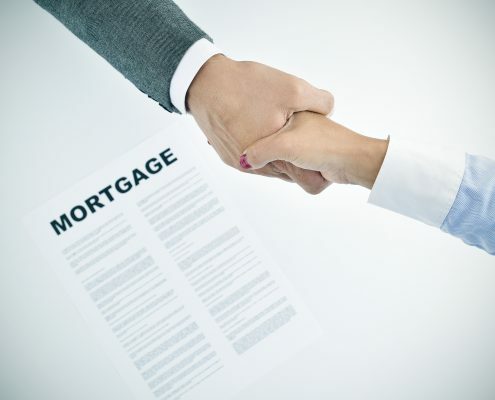 Buying a home is not the time to throw a little business to your cousin’s friend who is thinking about becoming a mortgage broker. When you’re committing to making monthly payments for the next 15-30 years, it’s crucial that you work with a lender who respects your needs and can find favorable loans that fit your requirements. The loan specialists affiliated with Homes for Heroes are skilled at finding fantastic home loans at low-interest rates for Heroes. The Homes for Heroes associated loan specialists also reduce their loan fees so that Heroes like you save significant money on your loan transaction. SIGN UP for a referral to an experienced loan specialist in your community. One of the benefits of using an expert loan specialist, like the ones who partner with Homes for Heroes, is that you’ll have multiple loans to consider when choosing a mortgage. The loans come with different interest rates depending on such things as the length of the loan and whether the mortgage rate is fixed or adjustable. Take the time to understand your financing opportunities before you commit to a specific home loan. Although there are outstanding home loans available for Heroes that don’t require a substantial down payment, you’ll most likely receive a lower interest rate if you’re able to contribute more money upfront when buying your home. Buyers who are eligible for a VA loan, for example, will pocket thousands of dollars over the life of their mortgage if they can come up with down payment money to qualify for a lower interest rate. 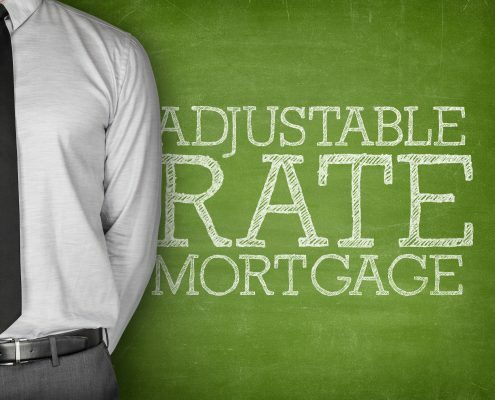 An adjustable rate mortgage differs from a traditional fixed rate home loan because the interest rate varies over time. Due to the uncertainty over long-term interest rates, adjustable rate mortgages are not right for everyone. However, if you can live with a little bit of budget uncertainty, this type of mortgage does begin with a lower interest rate than a fixed rate loan. In general, an adjustable rate mortgage might make financial sense if you don’t plan on staying in your house for more than a few years. Did you know that it’s possible to pay for something called points to qualify for a lower mortgage rate? Points, also known as the loan origination fee, start at 1% of the total mortgage and you can reduce your mortgage rate by paying the 1% upfront. Have you ever considered taking out a 15-year mortgage? Many people shy away from shorter loans because they’re worried about the added monthly expense. While it’s true that you will pay more each month on a 15-year mortgage versus a 30 year home loan, the actual additional amount of money required with each payment is less than you’d expect because the shorter loans come with lower interest rates. Ask your lender for a comparison of 15 and 30-year mortgages to get an idea of how much the 15 year home loan impacts your monthly budget. Lastly, the best mortgage rate for you is one that you can afford while still enjoying the rest of your life. With so many outstanding home loans available, now is an excellent time to SIGN UP and we will connect you to our local Homes for Heroes affiliated loan specialist in your area.